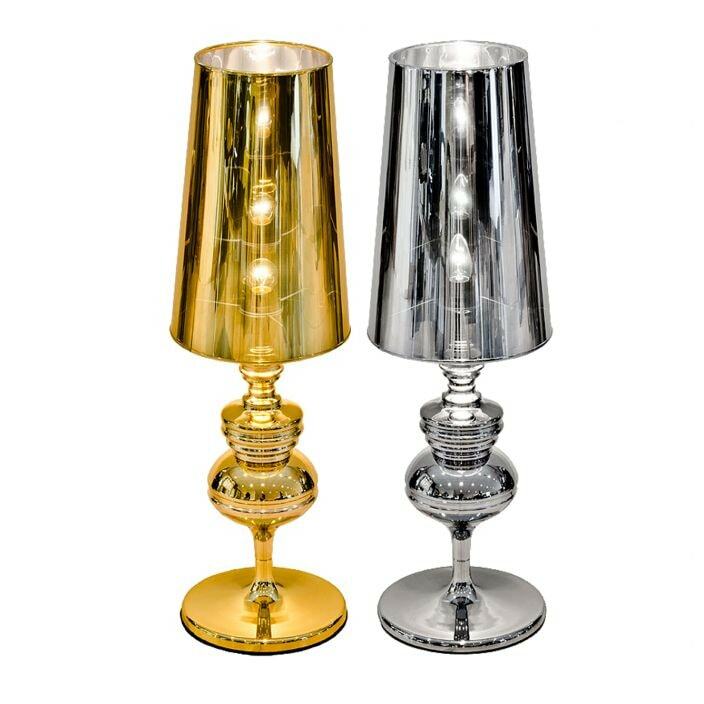 this stunning reflective table lamp is a fantastic addition to our range of modern and contemporary lighting. Featuring a beautifulreflective shade which becomes slightly transparent when lit, this table lamp is certain to add a bit of additional elegance and charm in your wonderful home. so brighten up any room of your choice with this marvelous lamp.